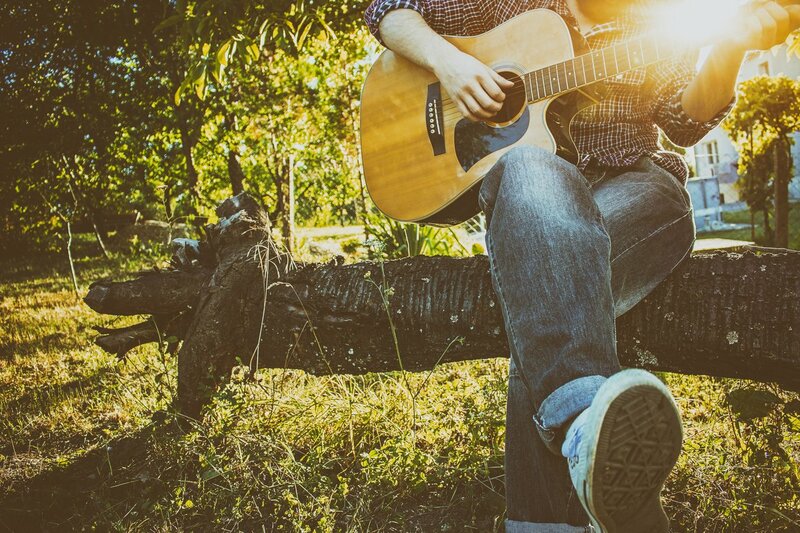 Looking For The Best Wireless Microphone System For Church? 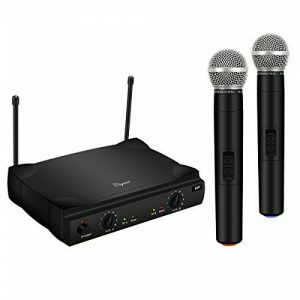 Here’s a look at our favorites, including our top pick the – Pyle Professional Dual UHF Band Wireless Handheld Microphone System. 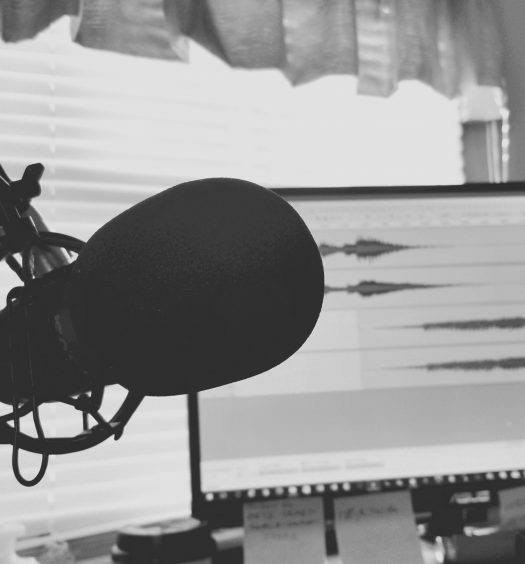 There are a number of wireless microphone systems on the market, from budget options under $100 to premium systems that can easily surpass several thousand dollars. 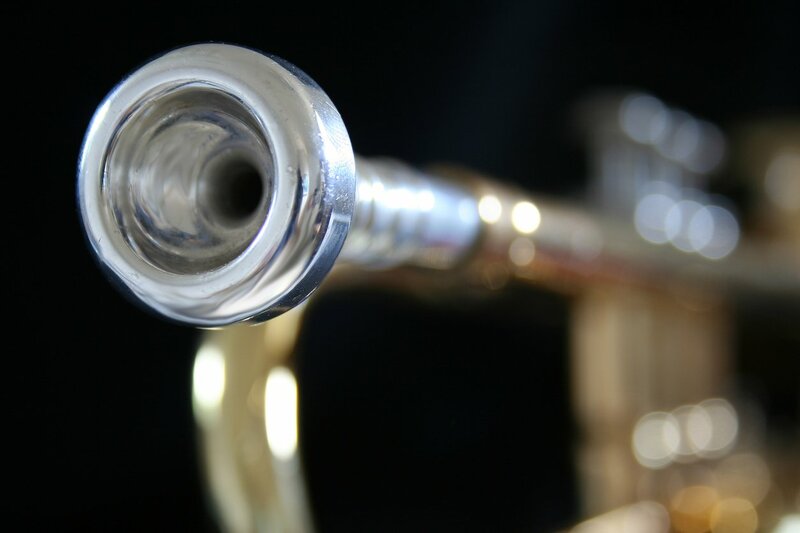 The nice thing is that most churches don’t need a premium setup (you may want one, but let’s be honest, unless you’re hosting Christian rock concerts in an outdoor amphitheater, you won’t need all the bells and whistles that come with musical microphone systems). The vast majority of churches should be perfectly pleased with a simple wireless microphone setup that offers a couple of wireless microphones, a dependable receiver, and a reasonable range. 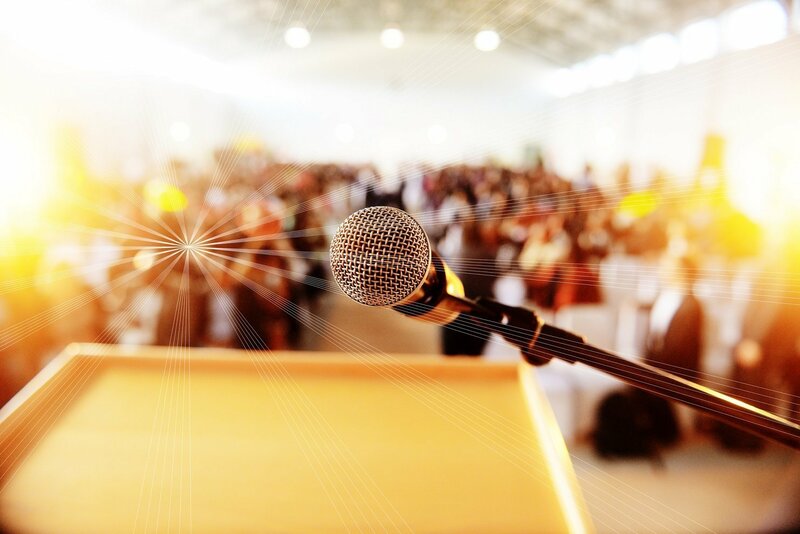 Based on my research, here are the 5 best wireless microphone systems for church. 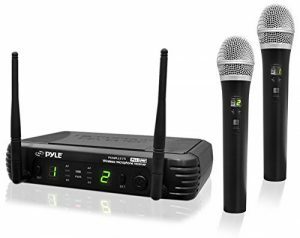 Pyle’s Premier Series Microphone System uses UHF signal audio transmission to build a system that offers wireless freedom without sacrificing quality of sound. 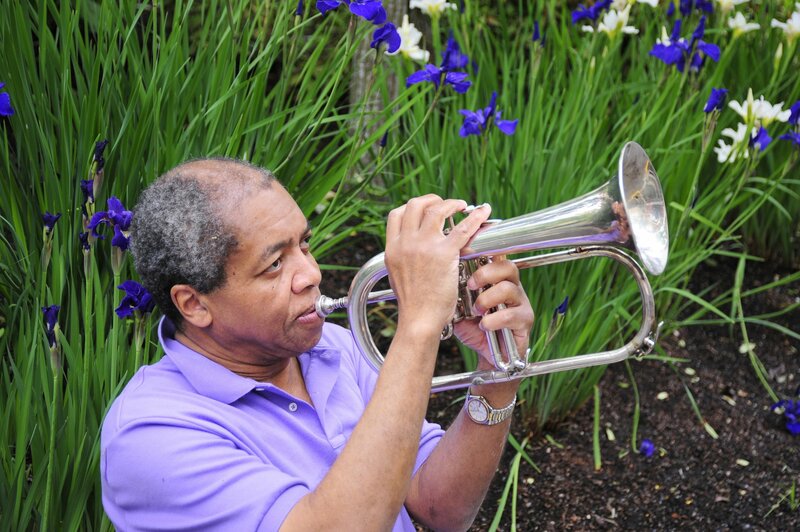 The system comes with two battery-powered microphones, adjustable volume control, and eight channels. The LED screen is easy to understand, making the system fairly simple to operate. 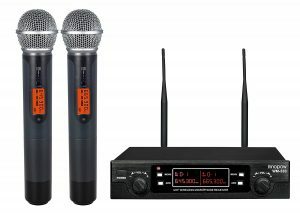 The wireless mics have a range of 50 meters (150 feet), and because the system operates on UHF, you can run multiple UHF-signal systems in the same room without interference. That means you could purchase four Pyle systems for a total of 8 microphones to max-out the 8-channel setup, or you could use the Pyle system in conjunction with other UHF systems that offer additional channels. The ARCHEER system is a dual-microphone system that utilizes the VHF 170-280 MHz segment. 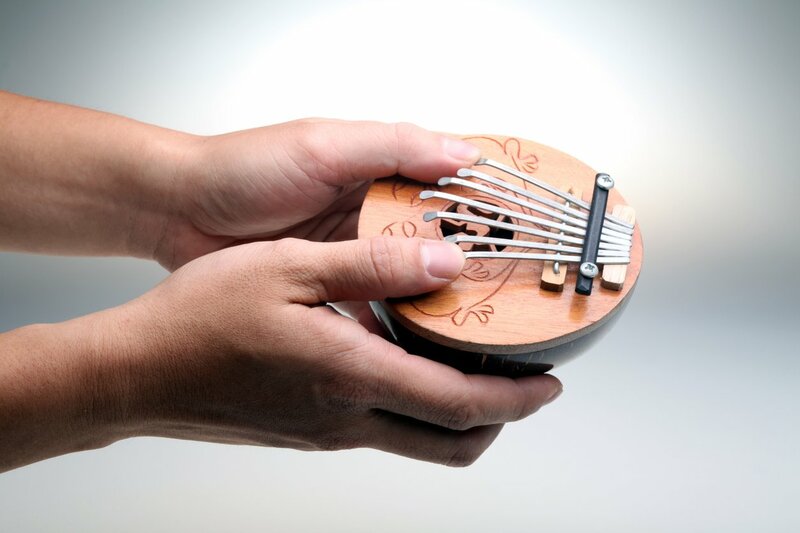 It’s easy to control, with adjustable volume control on the wireless microphones. This product has a fantastic range of up to 150 meters, though the company recommends keeping within 100 meters in open space for optimal performance. The base station is equipped with a professional receiver, offering a number of VHF channels to choose between when syncing the microphones. The Innopow Wireless Microphone System boasts an impressive 80-channel setup, with each channel offering 40 selectable frequencies (if you don’t talk tech, just know that’s a pretty robust setup). Each system comes with two battery-powered wireless microphones (approx. 16-hour battery life), with an open-space range of 60 – 80 meters (180 – 240 feet). You can connect up to five Innopow systems, which means you could use up to 10 wireless microphones in the same area. The Elegiant VHF Wireless Microphone System keeps things pretty simple. The system operates on the VHF 220 – 270 MHz segment, with a 2-channel professional receiver that can easily sync the base station and microphones by adjusting the frequency. You’ll get two wireless microphones (are you seeing the trend here? ), with a range of up to 150 meters in open spaces (though, as with the ARCHEER system, the manufacturer recommends keeping within 100 meters). 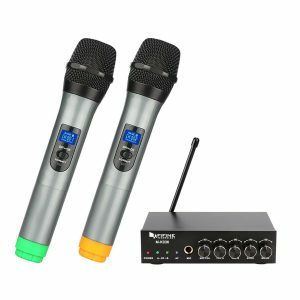 This product doesn’t have an LED or LCD screen like many other popular options, but it has a unique design with audio mute circuitry, which provides noiseless on/off switching (that gets rid of the loud pop you hear when many microphones turn on and off). The Fifine Wireless Handheld Microphone system works great for any type of church function, but where it really shines is when it’s combined with music. 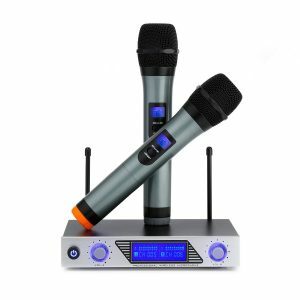 The receiver has an adjustable echo effect that can be fun for concerts, and it allows the DJ to mix the microphone signal with the music signal without using a separate mixer. The system comes with two microphones, and you have the option of adding a third wireless microphone if you purchase one separately (just make sure the third microphone uses a ¼” input). The range for the system is sub-par at just 25 meters (up to 80 feet), so it’s best to use this setup in smaller spaces. Like all of the other options mentioned in this article, each microphone has adjustable volume controls, both on the microphones and on the receiver. 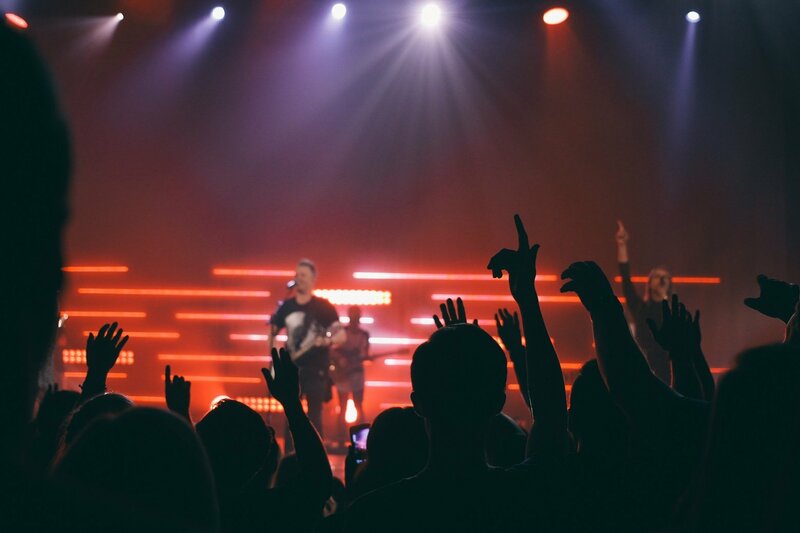 Out of the top five wireless microphone systems for a church, notice that only two are UHF and three are VHF—but each option is equally dependable. The UHF systems will probably offer slightly higher quality transmissions, but their range is significantly less than the VHF systems we’ve discussed in this article. So, the big take-away here is to not get too hung-up on a UHF system. Evaluate your needs, and find a reputable system that meets the unique needs of your situation.